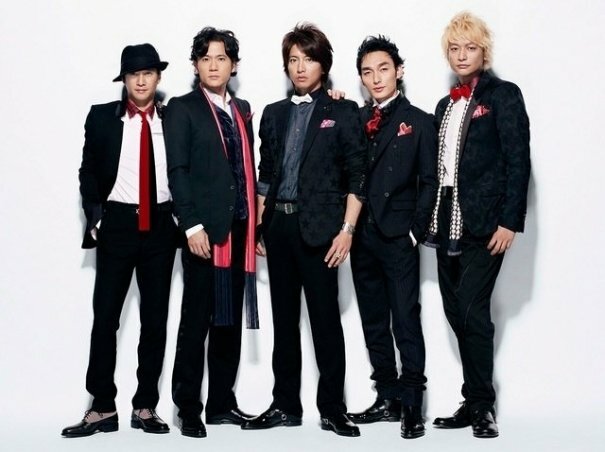 For the 2nd time in 3 months, SMAP's 2003 single "Sekai ni Hitotsudake no Hana" has surged back up the Oricon chart. Over the past week, the single has sold 8051 copies, placing it 11th on the chart. For comparison, the single sold 926 copies and ranked 50th. The spike in sales has been attributed to the Fuji TV variety show "SMAP x SMAP". The program, starring the members of SMAP, celebrated its 20th anniversary since debuting on April 15, 1996. Twitter's trending topics included reference to the group, the song and the program during this time period. This is the 2nd time this year that "Sekai ni Hitotsudake no Hana" has returned to the Oricon chart. In January, the group announced plans to disband, and fans bought copies of the single to campaign for them stay together. The single sold 47,000 copies that week and placed 3rd on the chart. "Sekai ni Hitotsudake no Hana" was first released on March 5, 2003. It has sold 2,684,000 copies since its release.